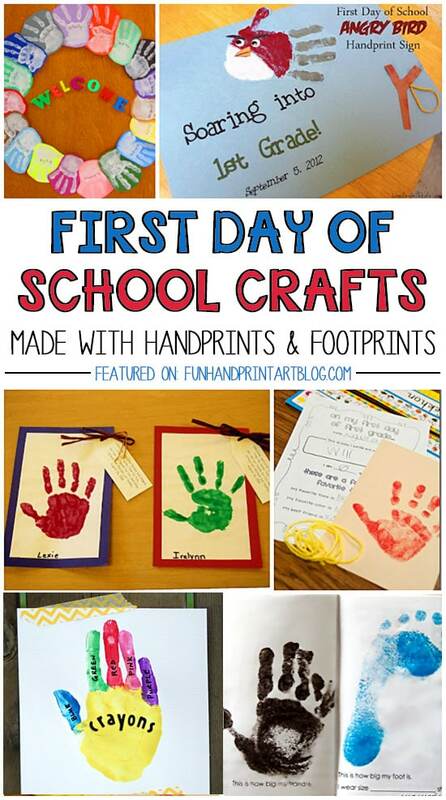 Kids grow up so fast with the new school year being some of the biggest moments. 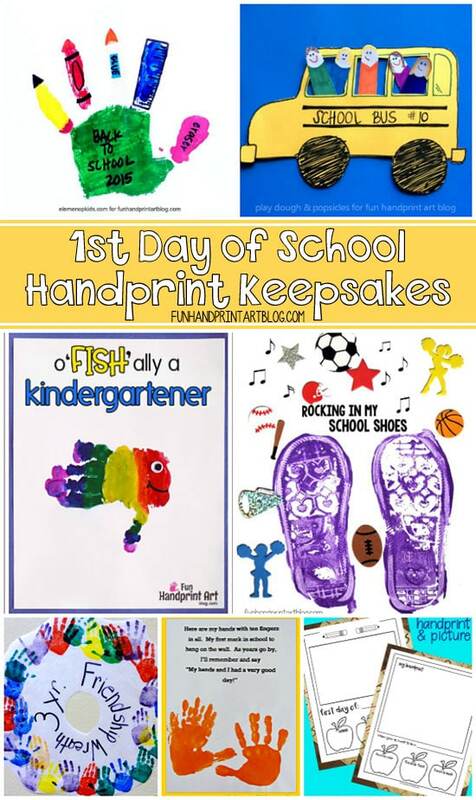 Check out all these fun 1st Day of school handprint crafts! 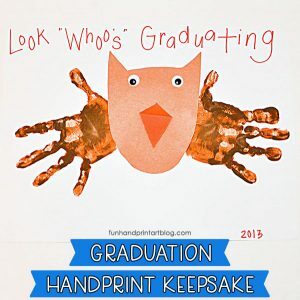 They also make the sweetest keepsakes to mark their big day(s)! It’s official, my son has grown up in the blink of an eye. I will be sending him off to his first day of Kindergarten later this month. 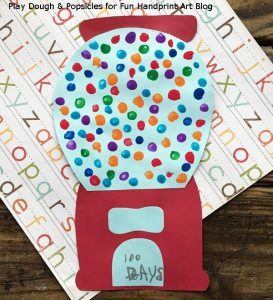 :'( While of course this is an exciting milestone, I am also sad that he is already school-aged. 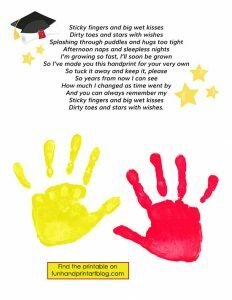 He is no longer the chubby cheeked baby or the little boy learning how to walk and talk. 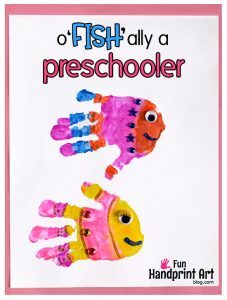 I am so proud of his love of learning and have been trying to tell him that he will like it just as much as his preschool class that he went to twice a week for 3 hours. He used to beg me to go every day so I am a bit surprised when he started to cry the other night saying that he was too shy and didn’t want to go. His cousins started this past week. I showed him photos via Facebook of their 1st day of school in an effort to calm his nerves and get him excited. It did make him feel a lot better after he saw how huge their smiles were, especially since one is the same age as him. I also messaged a mommy friend and asked if her son, who went to kindergarten at the same school he will be attending, would talk with him. Her son is excited to tell him all about it! 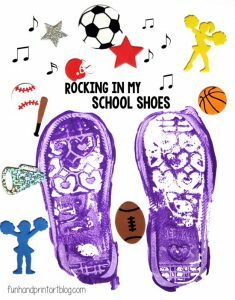 I am hoping that he will feel better after he does the ‘Meet & Greet’ with his new teacher and gets to tour his new school. 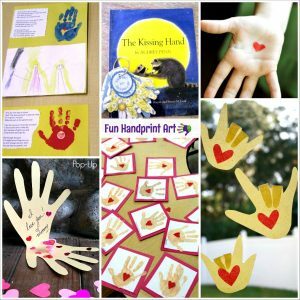 We also searched for craft ideas for the big day and also for ones that go with the cute book titled The Kissing Hand – a must read for anyone with younger kids! 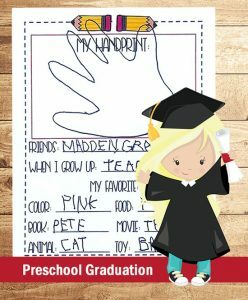 What things have you done in the past to help your children through their 1st day of school jitters? 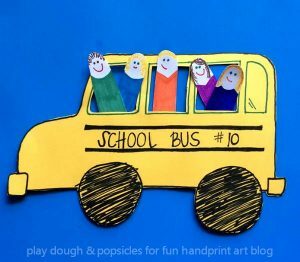 If you are a teacher, what things have become your yearly 1st day routine? What other ways you helped calm a student’s nerves? 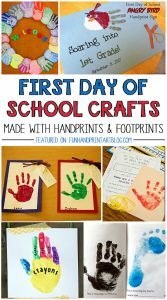 Please feel free to share 1st Day of school handprint crafts so that others can get ideas and tips. 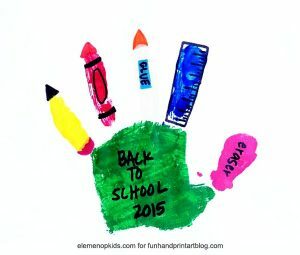 Find more ideas here: Back to School with The Kissing Hand. *This post was originally published on 8/17/13 and updated on 8/12/17. If your are following an image from Pinterest, please note that some of the links have been changed. The photo collages have also been updated because they were from websites/blogs that are no longer ‘found’ (no longer active) on the internet. 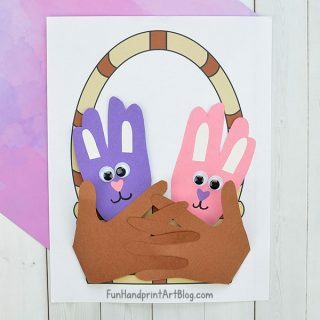 So many super cute clever ideas here! 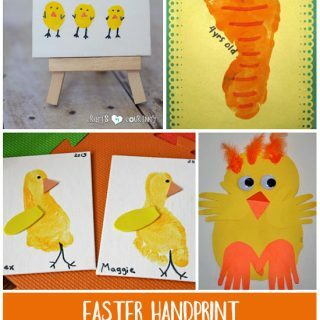 I am totally going to do the angry bird one with my son – he’ll LOVE it! 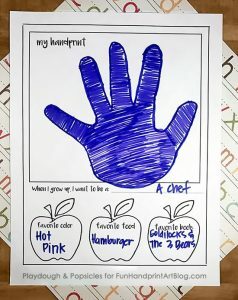 Thanks for sharing your creativity linking up to TGIF! 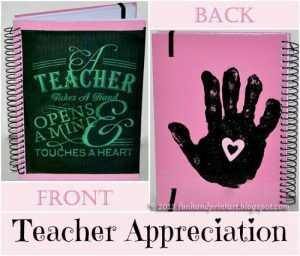 I featured your post today on TGIF I hope you’ll pop over and link up again later today.